myStudyPal | New Exciting Features! "It takes too long to sign up!" Guess what! We've shortened our sign up process down from 5 minutes to under 30 seconds! Did you get bored half way through sign up but you're ready to get your personalised study plan now? Complete your sign up here! "It takes too long to add study sessions in!" 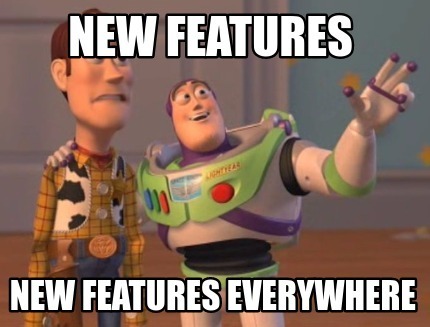 We've completely redesigned the way that you enter exams/ tests into myStudyPal! You can now multi-select topics instead of having to select them all one by one! 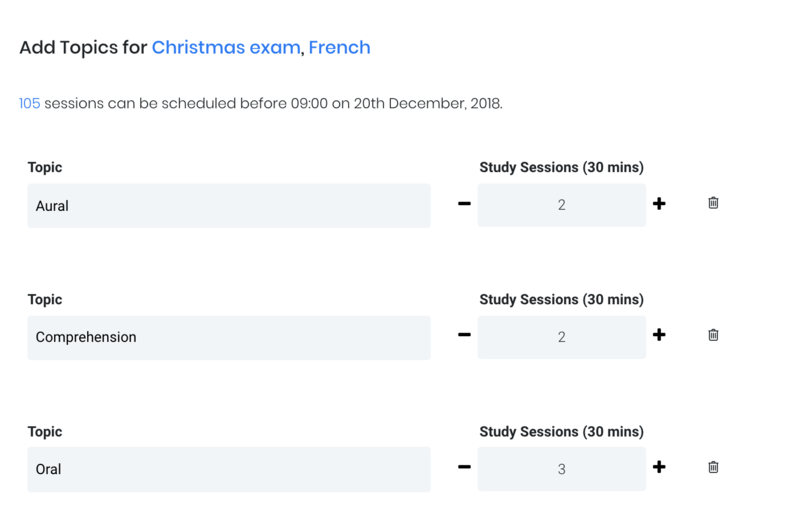 You can now add exams with 20+ topics into myStudyPal in under a minute! "I don't know how many available sessions I have available in my timetable!" Check it out! You can now see how many sessions you have available between now and your exam! Got any more suggestions? Let us know and we'll do our best to build your ideas!